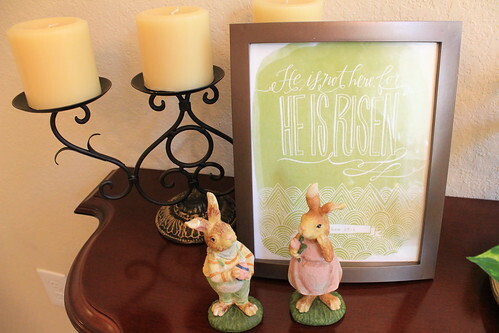 Last spring was so busy that I never got around to posting the photos of our house decorated for Easter, so I figured I'd kick off April by posting them this year! 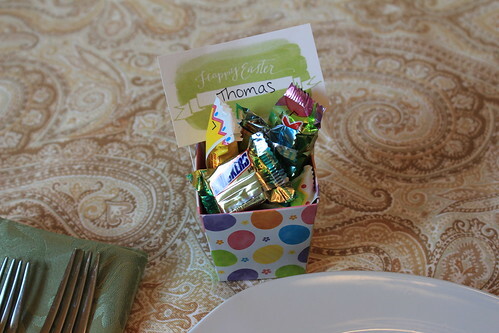 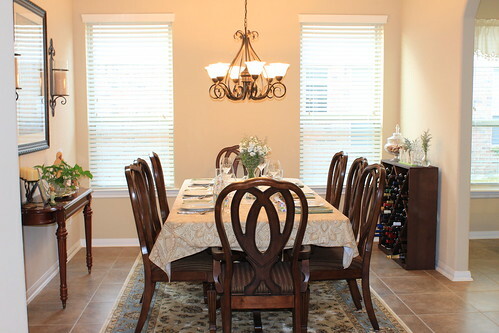 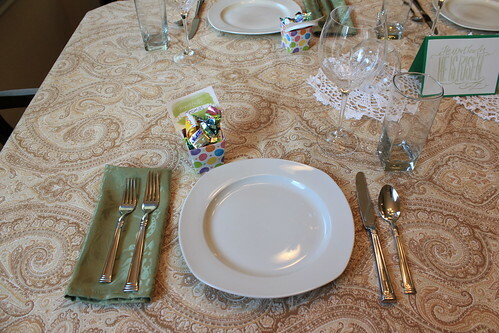 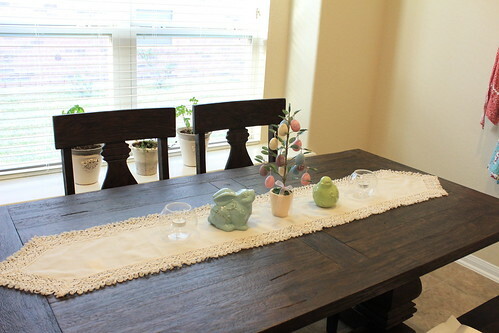 We hosted Easter dinner for Jeff's side of the family at our house, so I had a lot of fun decorating our dining room for the occasion! 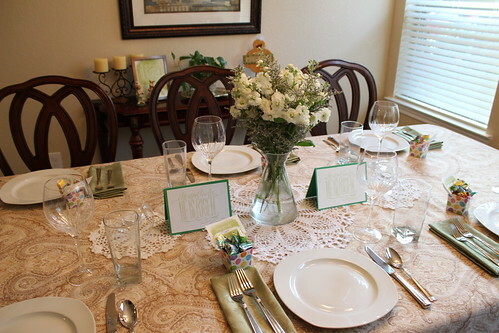 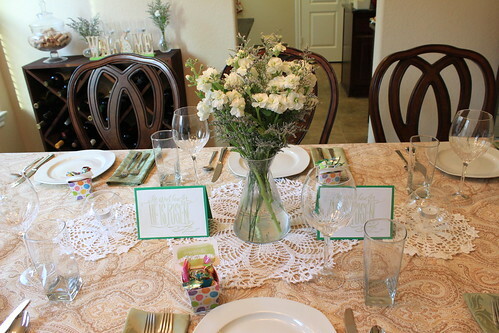 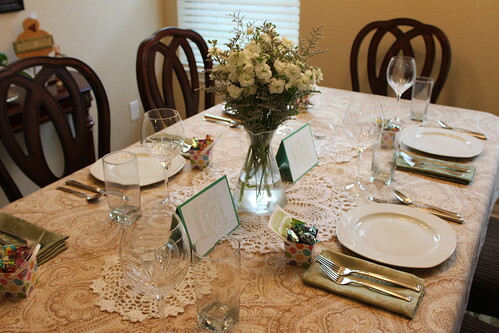 I used some doilies made by my great-grandma on the table! 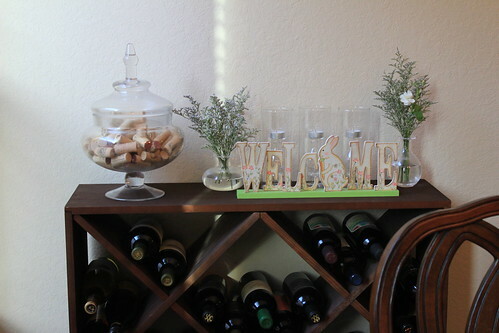 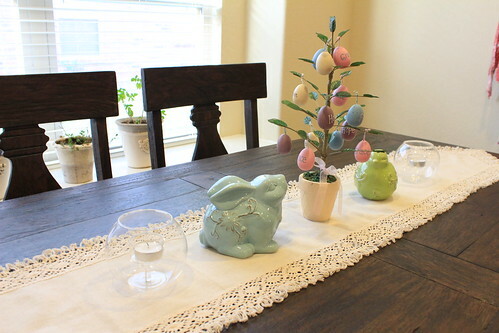 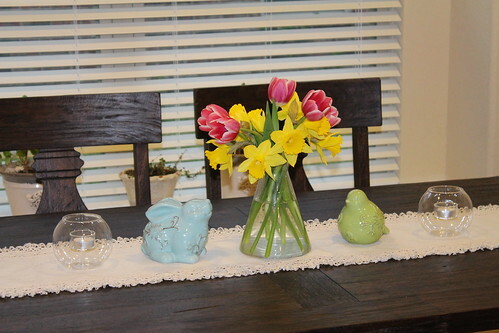 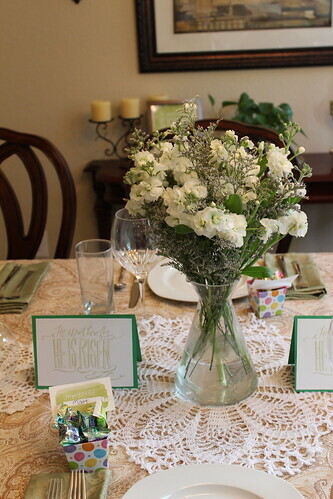 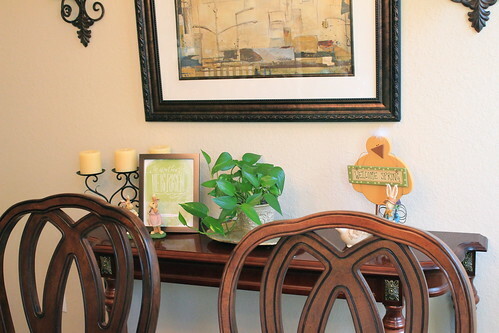 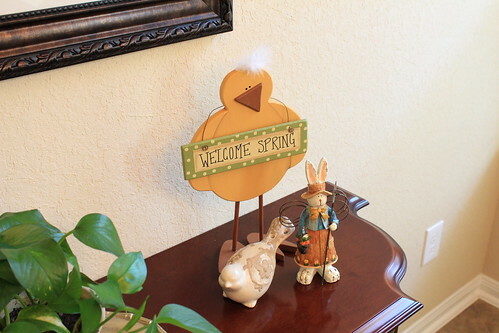 I particularly loved this arrangement because after Easter, I just switched the egg tree for some fresh flowers, and it was instantly a "spring" table instead of an "Easter" table! 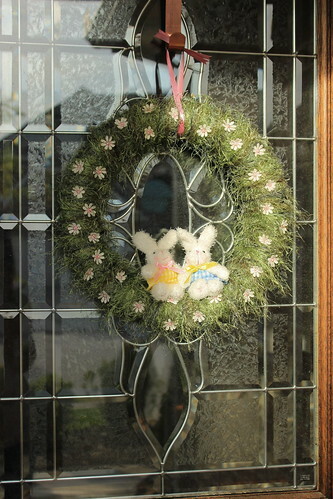 And, of course, here's our DIY Easter wreath! 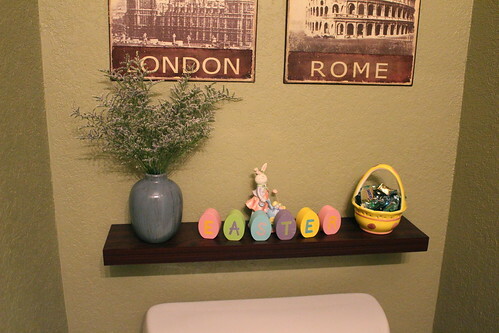 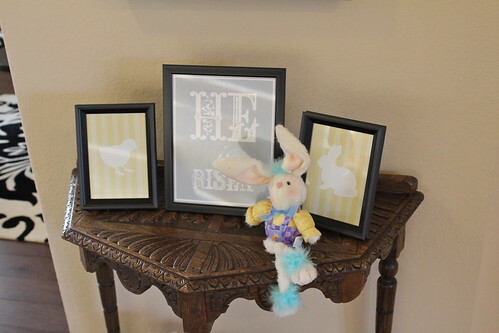 I can't wait to put out our Easter decorations for this year! 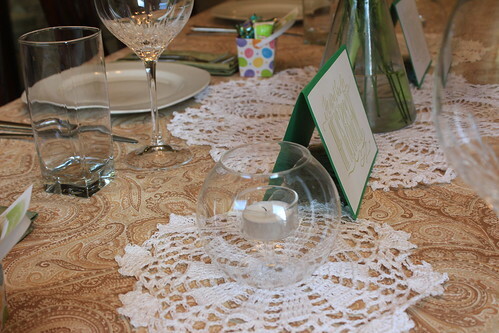 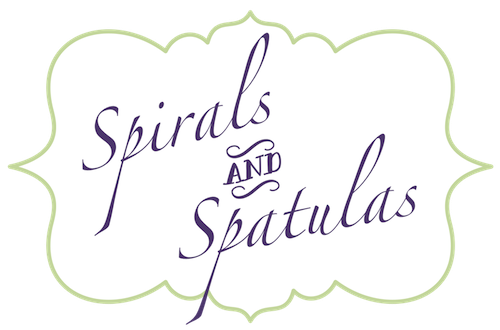 I love the doilies - so cool that they were made by your great-grandma! 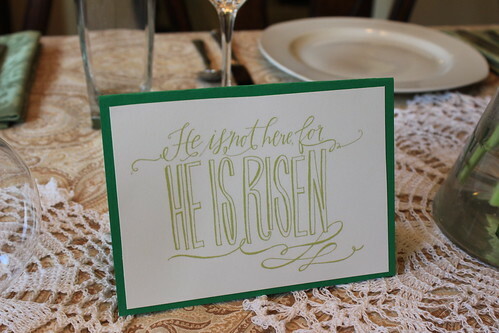 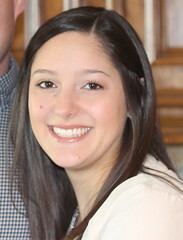 Hope you guys are doing well and having a fruitful Lent thus far!